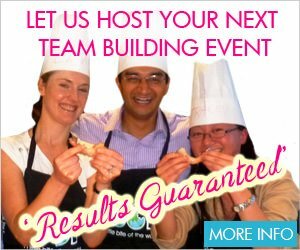 Are you looking for a Thai Cooking Class in Sydney? Look no further! VictorsFood offers a range of Thai cooking classes which teach you how to make authentic Thai Street Food and curries with recipes including: Thai Red and Green Curry, Satay and Pad Thai. A list of our current Thai cooking classes is below. You can also check our proposed classes and express your interest for future classes.